Discussion in 'Kingdom Discussion' started by Drakoriyan, Feb 11, 2019. Should Eternal Ranked Players on SB Receive a Similar Rank on Kingdoms? Anyone who spent $100-$140 on Skybounds for the Eternal rank should have a rank, or some sort of bonus, on Kingdoms as well. It's ridiculous that players who supported SB with that kind of exorbitant money wouldn't get anything on another server owned by the same people. Think about it. 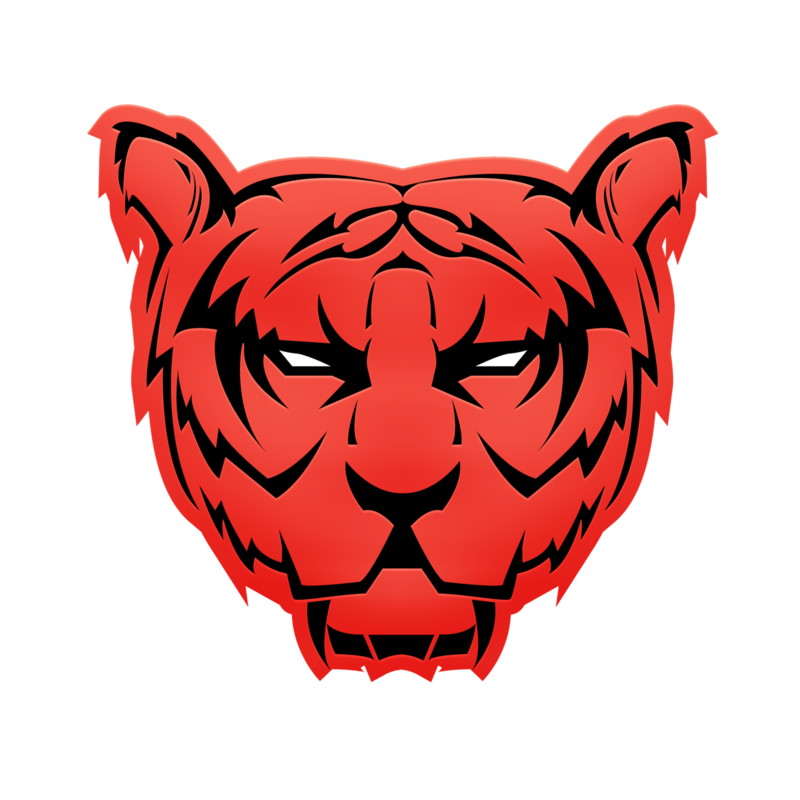 Kingdoms and SB share a Discord and a forums page. So, why not entice Eternal ranked players on SB to come over to Kingdoms by offering them the same rank they paid for on SB? Makes sense to me. But I haven't really played Kingdoms much, and I already know basically no one will agree because they're fine with spending extra money. Anyway, I look forward to reading the responses. Might I ask why you don't think it should happen? I dont agree with this because kingdoms is a different server with different ranks, I would say at most if they were to add something it would just be a prefix saying you bought eternal on skybounds. To be honest, I don’t agree. Players paid for a rank on Skybounds. Not Skybounds and Kingdoms. If someone wants a rank on Kingdoms, they can buy one. I don’t think it’s really fair to transfer ranks over, as they are two different servers. As wonderful as it would be, it doesn't seem like staff support the idea, so I doubt that it will be accepted. But hey, I support it! ChargingBow81, They are owned by the same person though so it makes perfect sense that if I ban you from one of my stores, i'm also not going to let you into another one of them just because it has a different name and sells different products. Of course staff don't agree, they're probably not keen on supporting something that would lose the server money. Kingdoms is a totally different gamemode to skybounds why shouldn't players pay for advantages in a vastly different server? @Drakoriyan staff don't get paid to do their jobs we're entitled to our own opinions. 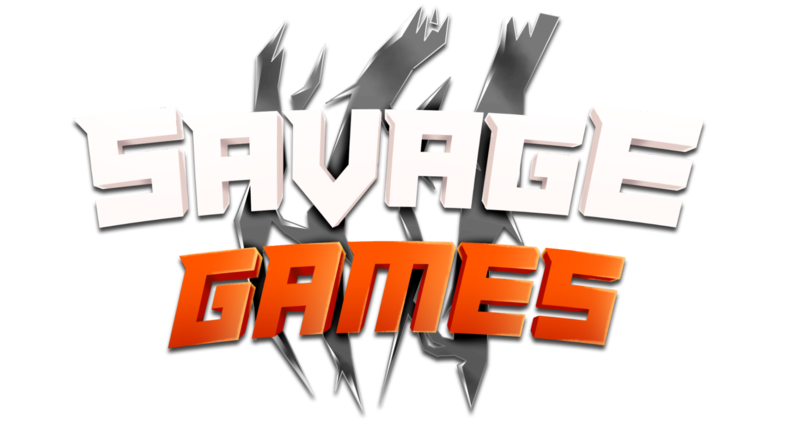 Savage Games owns and operates both Skybounds and Kingdoms. I'm not saying anyone is entitled to it, I'm saying it would be nice to have been given some small perk like the minimum rank on Kingdoms for buying Eternal on Skybounds. 80% of you wont even play there haha.